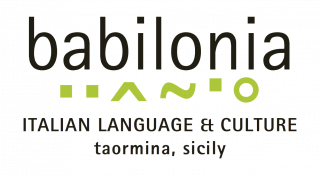 As teachers and researchers, we are aware of the numerous benefits of studying Italian. Below you will find a variety of videos which beautifully highlights reasons to study Italian. Please share with your colleagues and students.